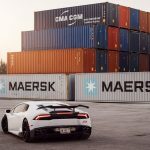 Even with the obvious expansion of the tuning industry, there are just a couple of aftermarket shops out there which dare to get a stock Lamborghini and turn it into something more exotic and exquisite. 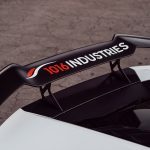 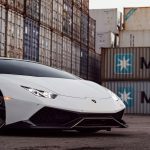 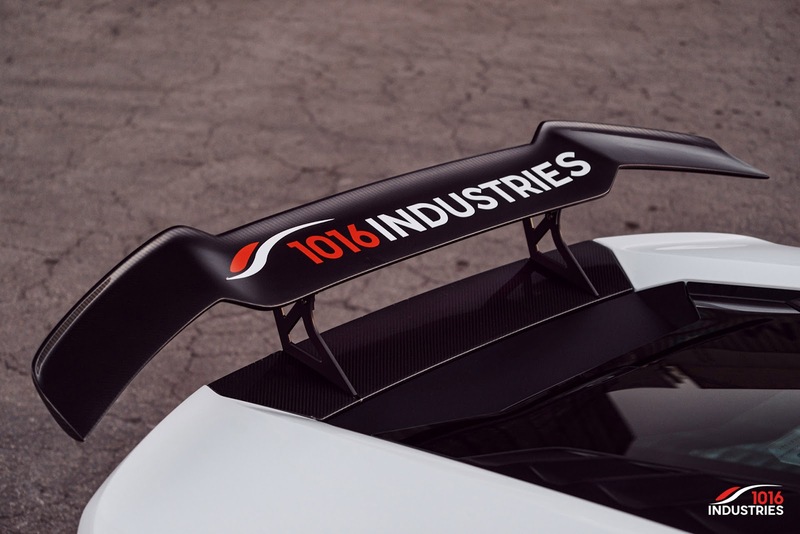 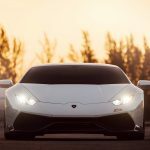 So far, most of the tuning programs have come from LB Performance of Japan or Novitec, but there is also another important tuner company that deals with heavy Lamborghini customizations, and that is 1016 Industries, which is in my humble opinion the most entitled one to create the perfect programs. 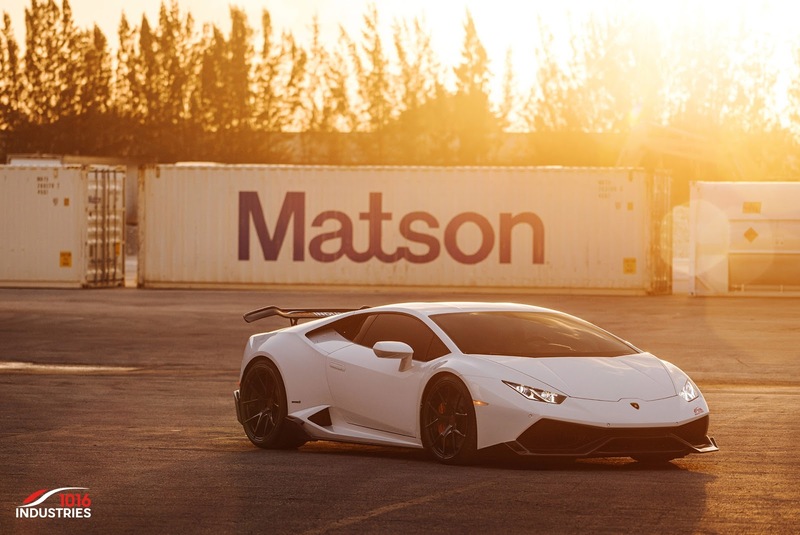 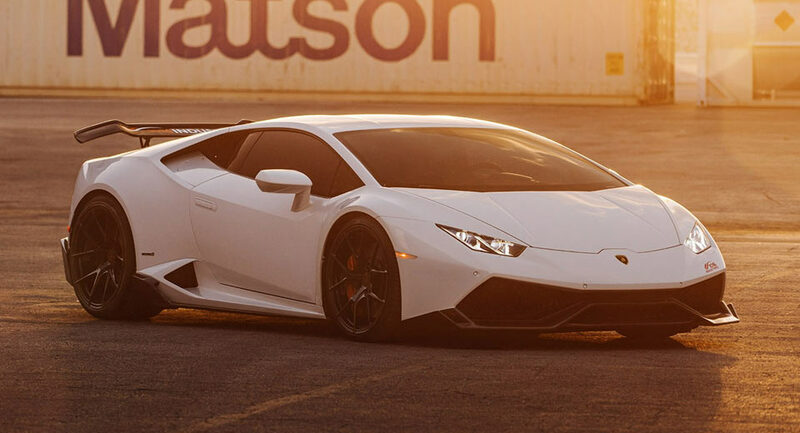 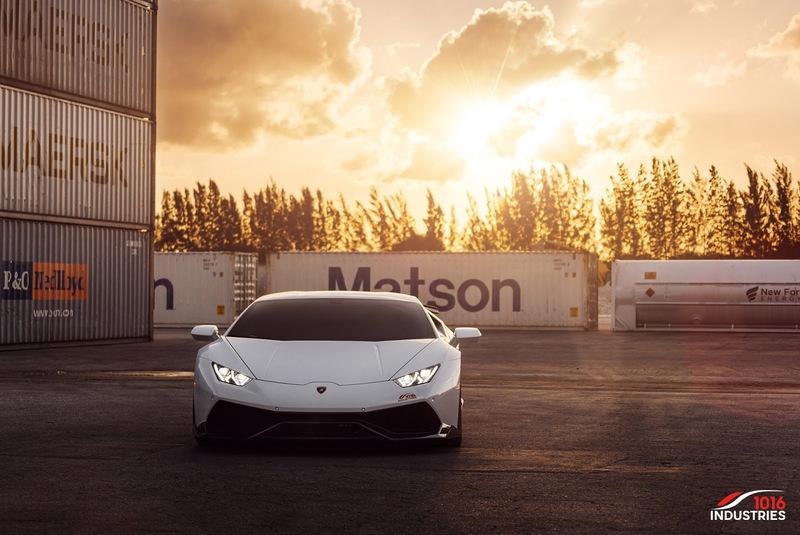 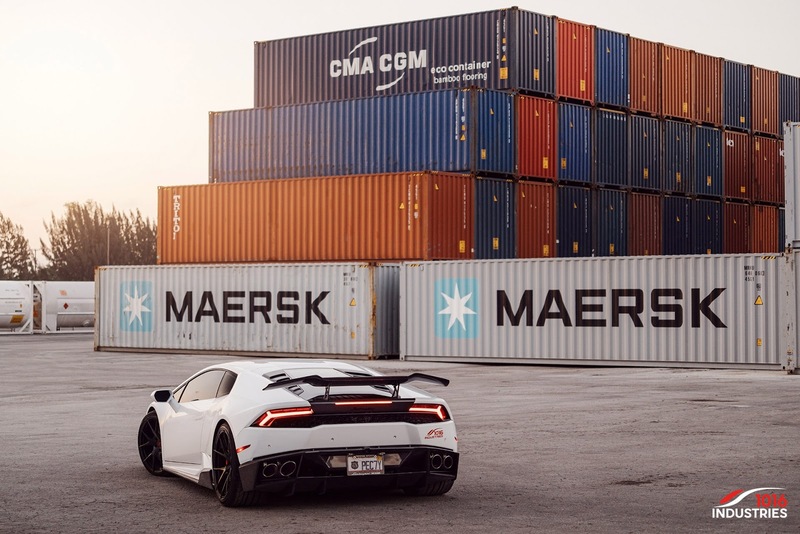 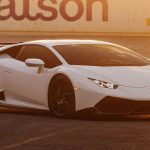 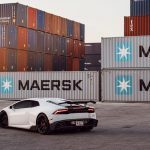 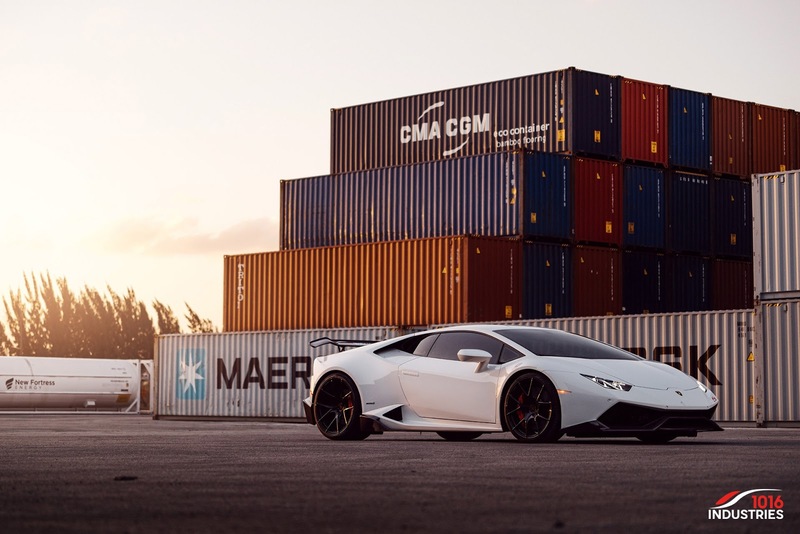 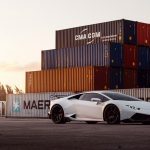 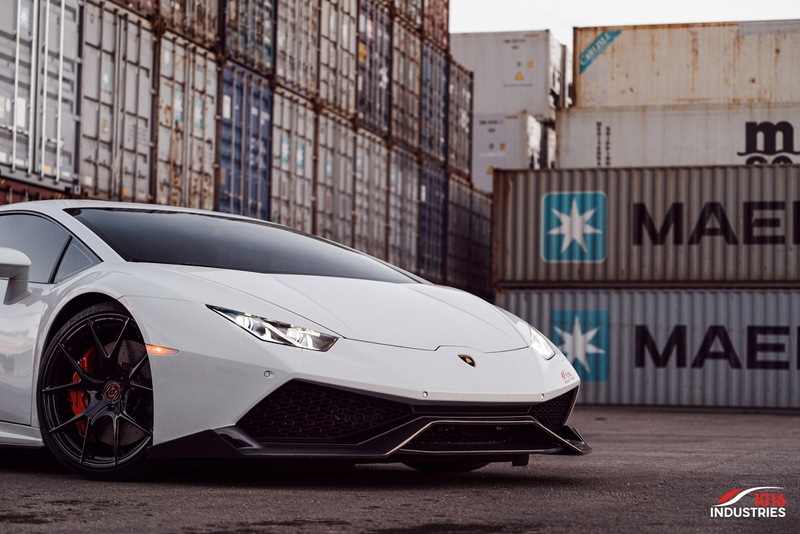 The tuner`s new creation involves the making of the below Lamborghini Huracan, which now looks extremely fresh and quite advanced from a visual stance, thanks to the so called “Renato” package. 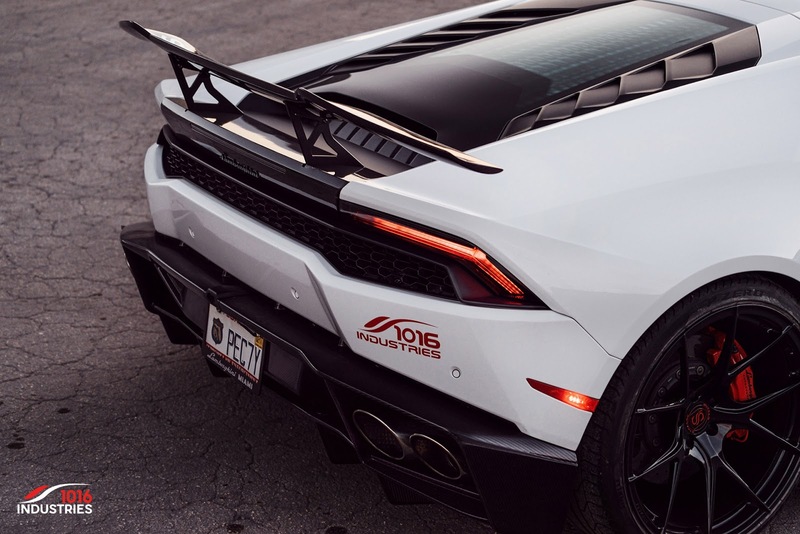 The Renato aero kit consists of plenty of carbon fiber composites, which make the supercar more lightweight, thus enhancing its performances. 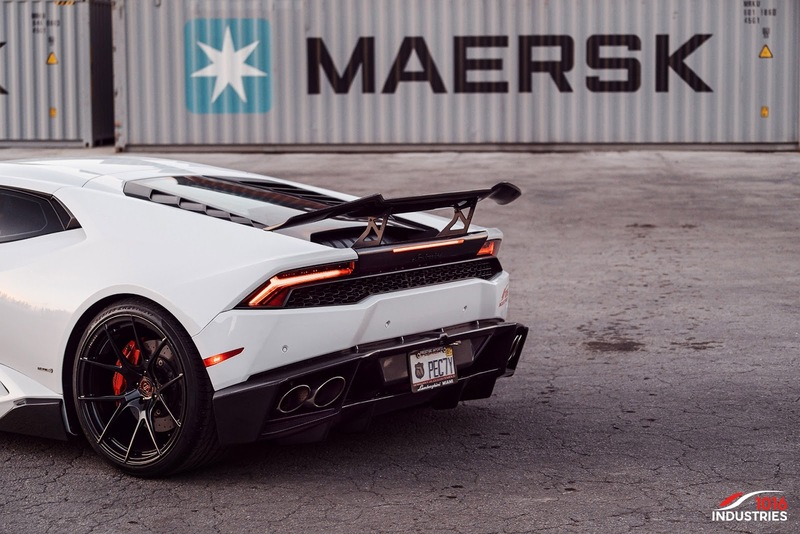 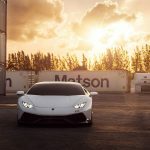 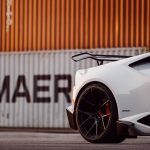 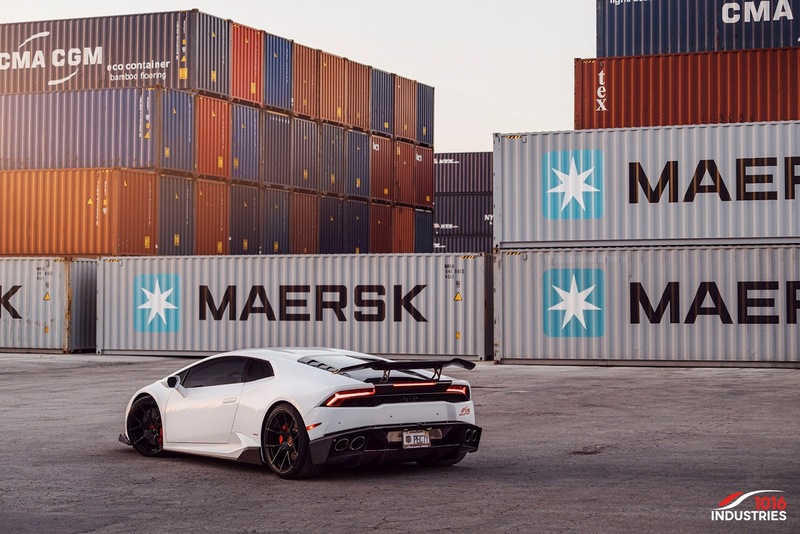 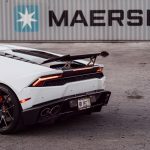 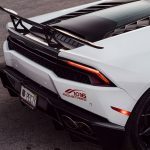 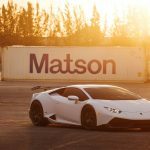 Besides that, the new kit makes the Huracan more aggressive – we are looking here at the custom carbon fiber front and rear bumpers, new side skirt add-ons, carbon fiber chin spoiler and the prominent rear wing at the back. 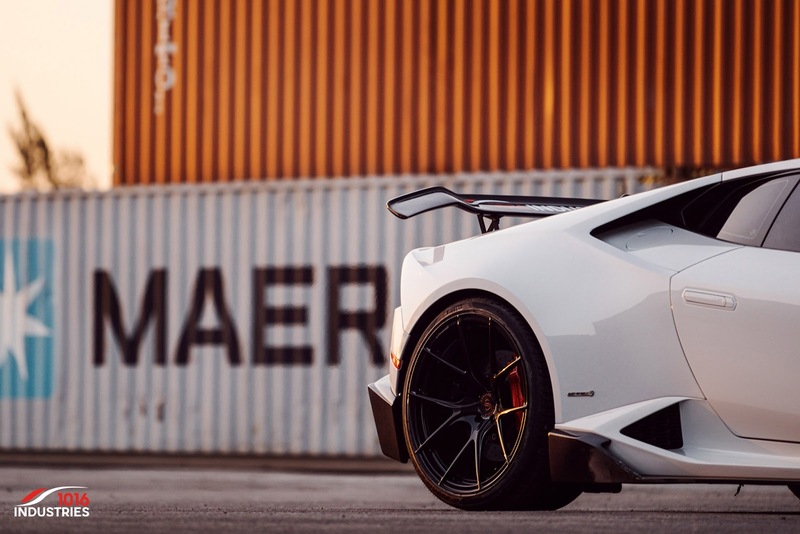 The carbon fiber aero package is complemented with the tuner`s special gloss black wheels, adding thus increase stance and better looks. 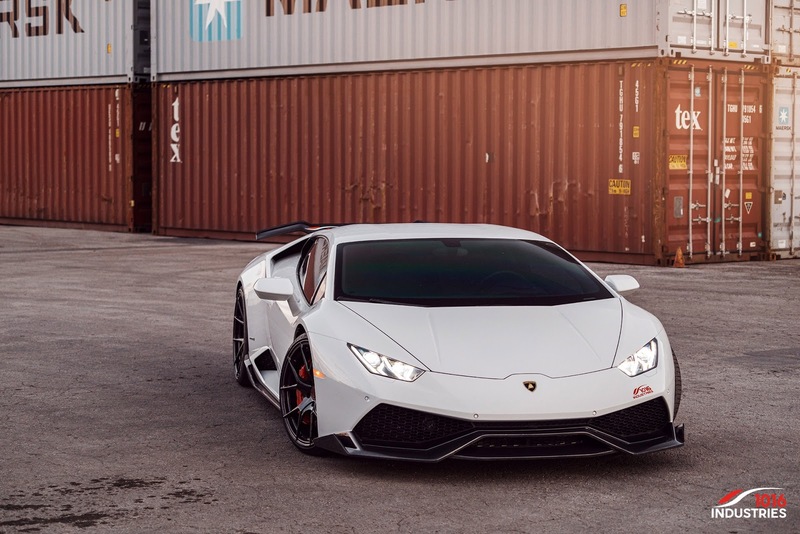 And as others have wondered as well, would you trade your latest Performance model with this gorgeous and newly-enhanced Huracan? 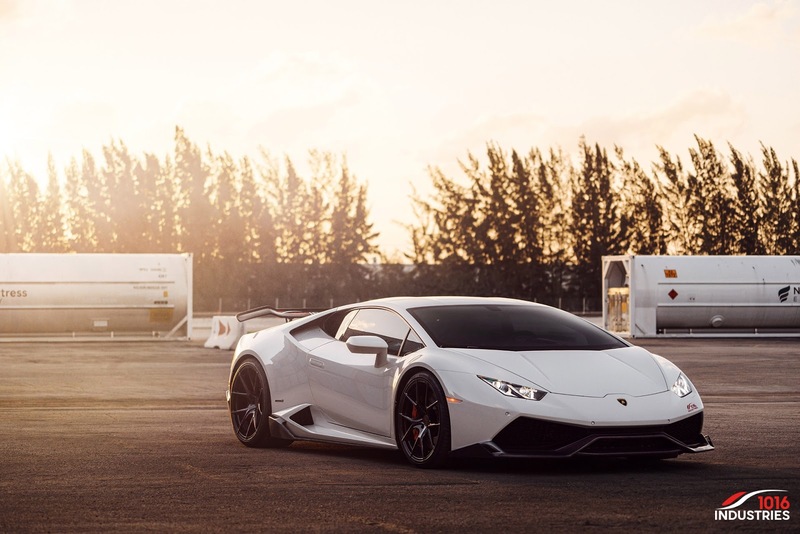 As far as the engine concerns, this one remains pretty much standard, with the same 5.2-liter V10 engine, churning out a good 610 horsepower and 560 Nm of torque, and allowing an acceleration from 0 to 100 km/h in just 3.2 seconds. 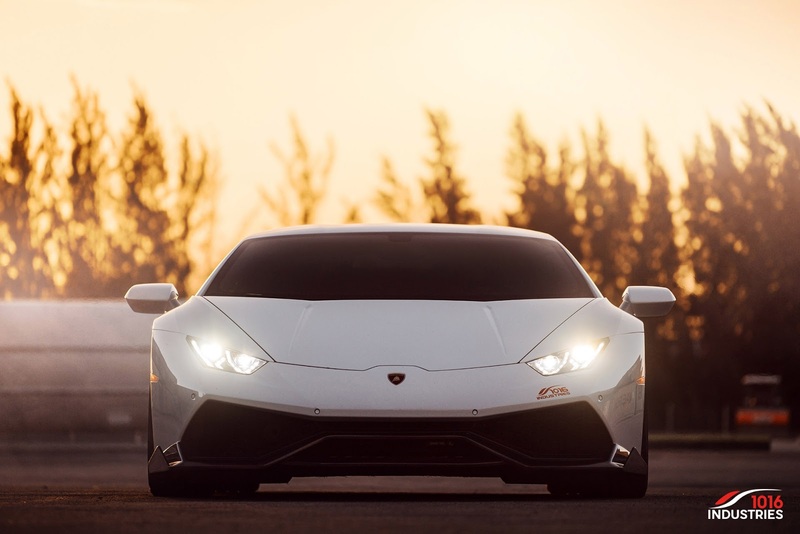 This is also achieved thanks to the seven-speed DCT and the top speed of 325 km/h.